Embark on an epic adventure into the unknown as you search for Captain Walsh and his missing crew of adventurers; lost on an uncharted Island. 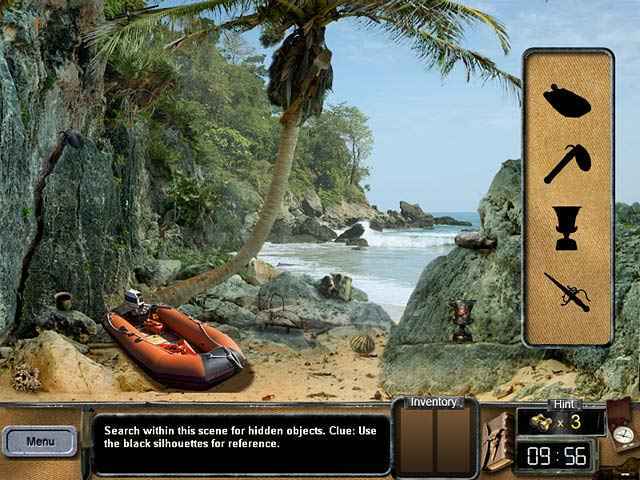 Explore ancient ruins and search for evidence of a lost civilization. Gather diary entries from the crew and un-scramble foreign symbols and engravings as you follow a path of clues...but toward what answer? 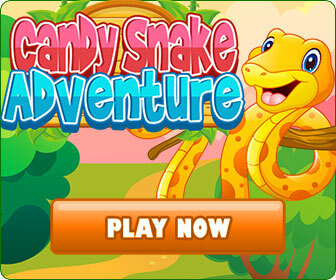 Find out for yourself in this addictive Hidden Object masterpiece!